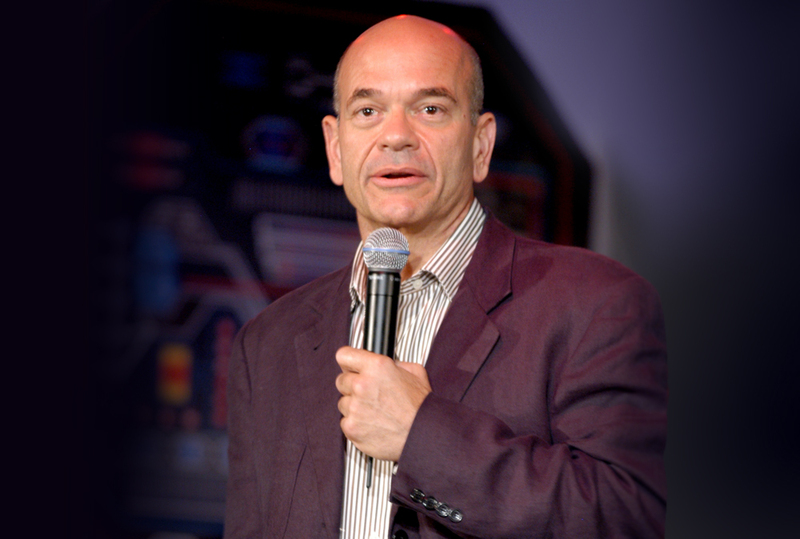 Robert Picardo is a globally known actor having played roles in many TV series, most famously on seven seasons of Star Trek as the Holographic Doctor. For his role in The Wonder Years he received an Emmy nomination and received the Founders Award from Viewers for Quality Television. He also works on stage, including on Broadway, and has appeared in over two dozen films. Offering prestige and vast media experience gained from his distinguished career in television, theatre and film, he talks to corporate audiences today about science fiction versus today’s new technologies, space exploration, robotics and artificial intelligence. Do you believe that science fiction can ever become science fact and, if so, how critical a role do you believe that new technologies such as AI and robotics will play in the future? Science fiction “dreams the dream” and helps to inspire real scientists and engineers to “make it so”. Many of the futuristic technologies posited by Gene Roddenberry’s original Star Trek series are now part of everyday technology: video calls, computer tablets and speaking naturally to make queries to a virtual assistant, to name a few. It may be a while before the technology of Star Trek: Voyager, in which I played a holographically projected AI doctor, comes to be. But handheld non-invasive medical scanners that link to apps will soon make our smartphones begin to resemble the medical tricorder that my character used daily in the 24th Century. AI already does all kinds of amazing things better than humans, like detect cancer cells, drive cars, and discover new planets around faraway stars. Earlier this year, AI neural networks sifted through years of data to help identify a new exoplanet called Kepler 90i that was missed by human researchers years earlier. One of the things that excites me about AI is how useful it will be with exploring our universe. I want to see humans travel as well, but until we can have Starfleet-level living accommodations, there’s just no food, water, or air to sustain us for long out there. Artificial Intelligence doesn’t require any of those things and will be indispensable to making new discoveries until we humans are able to sustain ourselves beyond low-Earth orbit. What is the most exciting thing about space exploration and research for you? I am jazzed about the possibility—during my lifetime—of finding evidence of microbial life on Mars or one of Jupiter or Saturn’s moons. That would delight the “former Biology major” in my soul. Beyond that, solar sails—which use the photons of the sun to gently push a spacecraft into space—are being tested more as a feasible and cost-effective method of propulsion. What’s really cool is we’re finding a way to use solar sailing with CubeSats, which are small, inexpensive spacecraft that have made low-cost space missions a reality for universities and research groups. Next year, The Planetary Society’s citizen-funded LightSail 2 spacecraft will attempt to demonstrate the first controlled solar sail flight in earth orbit. This would be a realization of a vision set forth in the 1980’s by our legendary co-founder, Carl Sagan. AI already does all kinds of amazing things better than humans. Space exploration benefits society in immense ways. We must solve the current problems on Earth and still continue to push humanity into the future. I like to say I boldly advocate for more space science. AI neural networks sifted through years of data to help identify a new exoplanet, previously missed by humans. You are a globally known actor, especially in the field of space science fiction. How much of an asset is this as you try to influence the advancement of space science within Congress? In politics there are disagreements, but often I find a common interest in space brings out the best in us. Space exploration isn’t bipartisan – it’s nonpartisan. Globally, NASA is one of our country’s most respected “name brands.” The cooperation between NASA and the space agencies of Europe, Russia, Japan, Canada and other countries is a model for what we can accomplish when we emulate Gene Roddenberry’s humanistic vision. How does society benefit from gaining more knowledge about the cosmos, when there are a multitude of challenges facing us all here on earth? The answer to this question is not an either-or. As my friend (and CEO of The Planetary Society) Bill Nye likes to say, we must do “everything all at once.” We must solve the current problems on Earth and still continue to push humanity into the future. Space exploration benefits society in immense ways. Space exploration produces jobs. Space exploration leads to innovation. It helps us understand and care for our environment. It inspires the next generation of problem solvers. It brings people and governments from all over the world together to accomplish extraordinary things. How important do you believe the work of The Planetary Society is in promoting space exploration and why should people support this initiative? 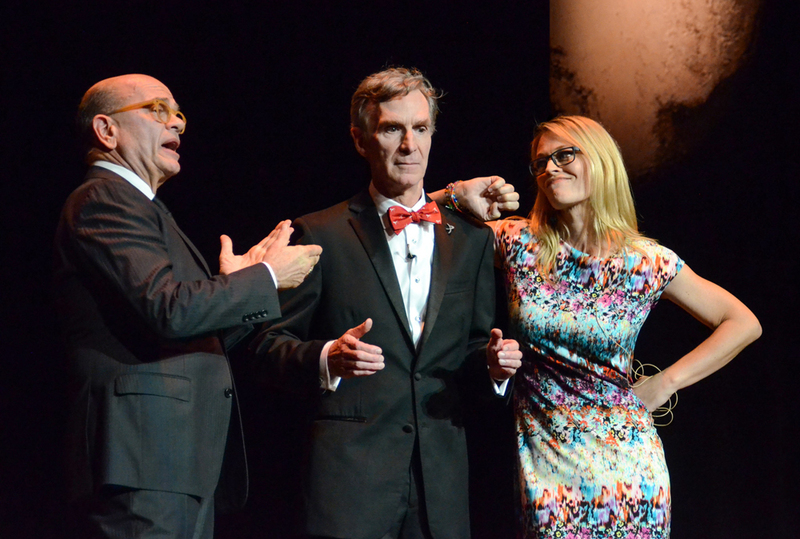 The Planetary Society is unique because it is the largest independent voice for space exploration in the world. It’s the only place where regular citizens like you and me can have a significant role in advancing space exploration. The Planetary Society has three core enterprises: planetary exploration, the search for life on other worlds, and defending the Earth from an asteroid impact. The Society, in partnership with citizens around the world, participates in advancing these endeavors by shaping public policy, funding innovative science and technology projects, and educating the public. There’s no other independent organization bringing this kind of opportunity to the public in terms of scope, influence, and effectiveness. Drawing on his skills as a leading actor, Robert has a natural aptitude for performing and storytelling, sharing with audiences both amusing anecdotes from his long and successful career as well as his insights to today’s space exploration and new technologies, including artificial intelligence and robotics. 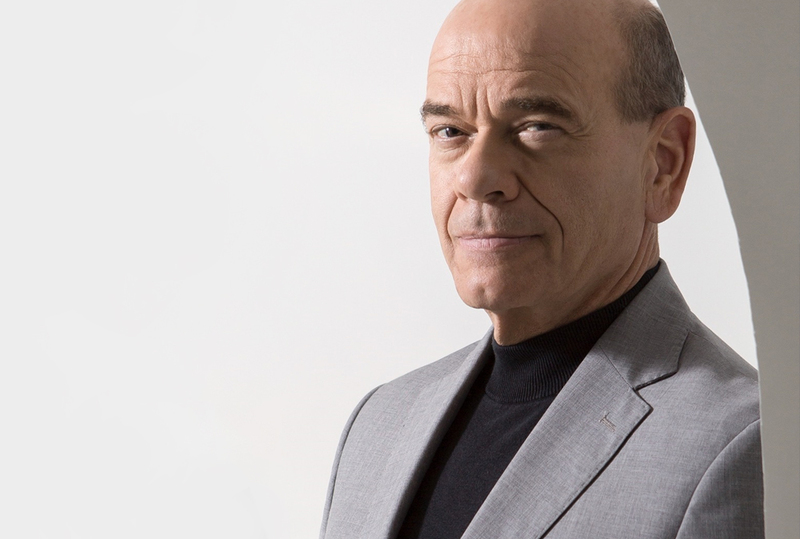 If you would like to book Robert Picardo for your next event, please call Dagmar O’Toole on +44 1628 601 462 or send an email to dagmar@speakers.co.uk. We provide the most influential people on the planet to inspire, educate, motivate or entertain. It’s what we do best and what we’ve been doing since 1983. 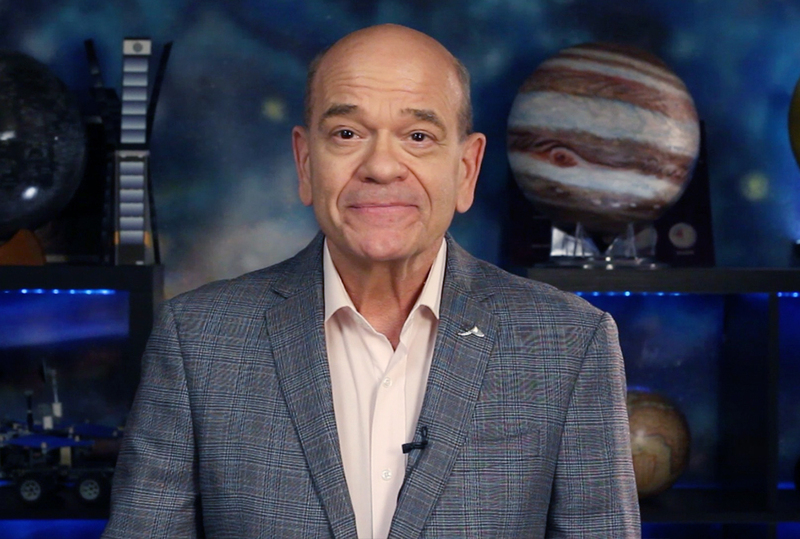 © 2019 Robert Picardo Microsite | CSA Celebrity Speakers.